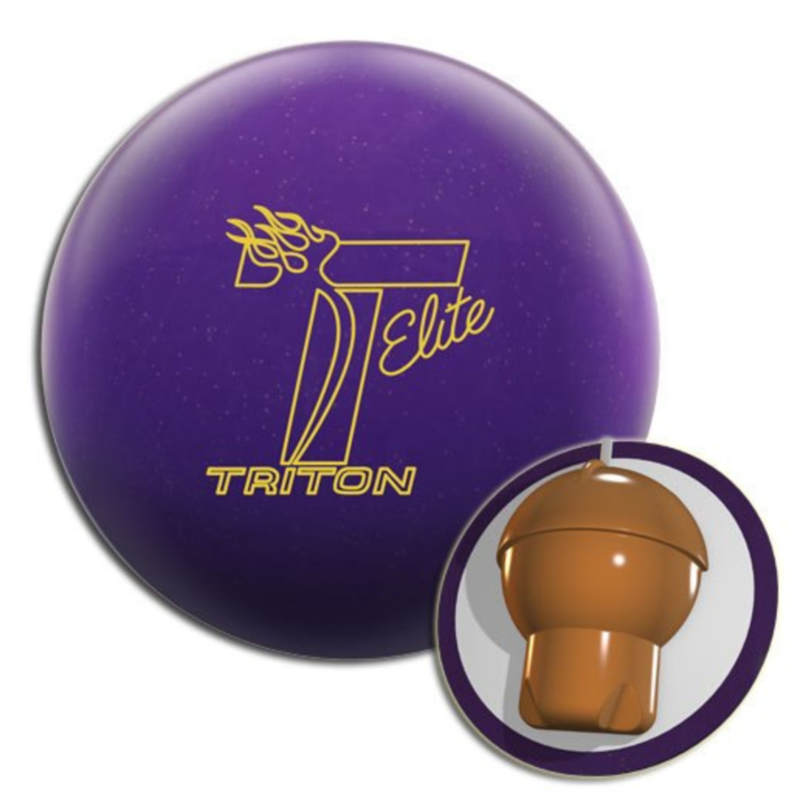 What can I say, the Tank Rampage is the latest urethane ball that is the rage. It is stronger than other urethane pieces we’ve thrown. Value is relative to the bowler and condition so tried to average this out a bit. 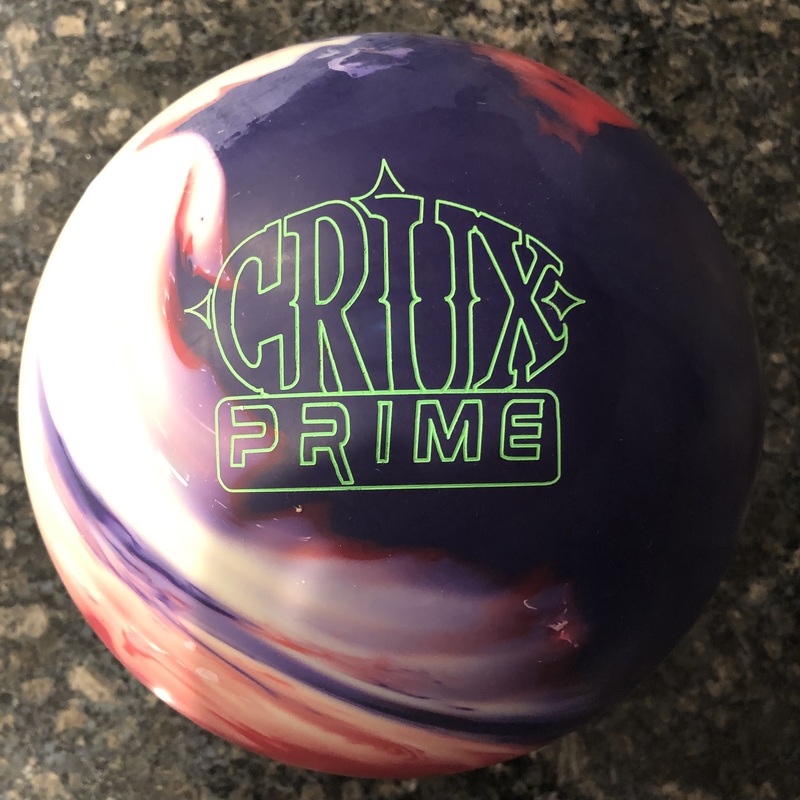 As a urethane ball, if you are a high rev or two-hander playing on low volume conditions, you might find a tremendous value. The rest of us mere mortals will rarely get into a situation where urethane is the necessary choice. The Tank Rampage uses a modified version of the previous core now called Gear V2 to increase the RG and create less track flare for smooth motion. The new stronger cover is the Alchemy Urethane. 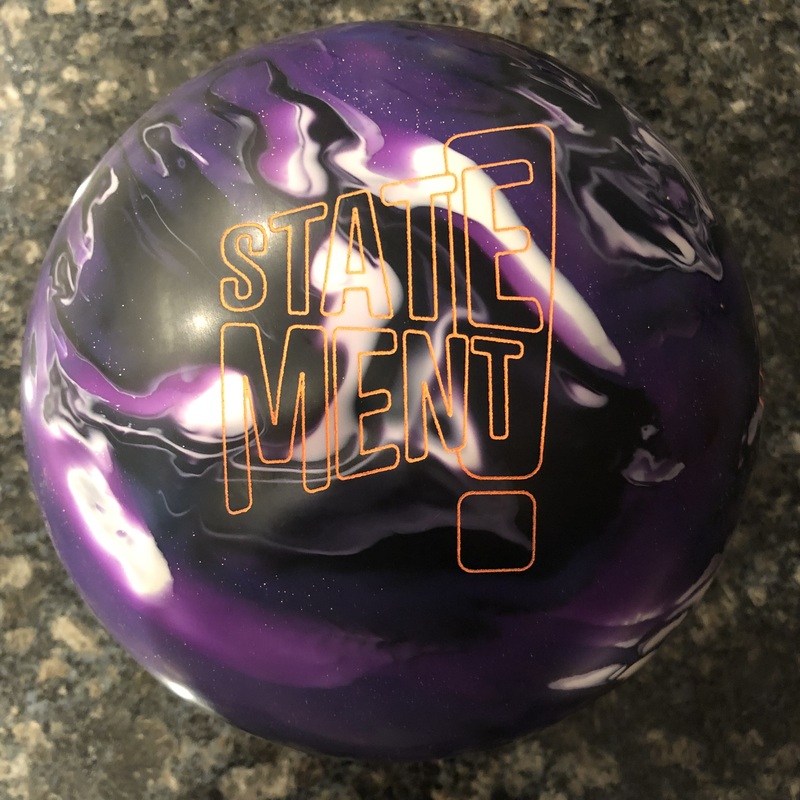 So Motiv continues the urethane trend which doesn’t seem to be slowing down. Basically, the Tank Rampage is the strongest urethane Motiv has released and the third in the Tank series. Ultimately, it’s still a urethane ball and the reaction demonstrates that. Urethane rolls early and quick which offers significantly more control than reactive resin but also much less overall reaction. For me, I found a pretty strong urethane reaction, meaning that it was overall more board coverage than other urethane pieces, but the same controlled urethane shape. You can’t find too much early friction or it starts at your feet. In fact during warm up, I rolled it up the 7 board (left side) and I picked the 6-10 out of the deck. I can roll it about 11 to 8 with that heavy early urethane roll. Sometimes that roll clobbers the pins, sometimes it deflects. The Tank Rampage didn’t seem to deflect as much. For Greg, he also had to point the ball, relatively speaking. Again, no surprises with the ball reaction. It had the urethane reaction you expect but a few boards stronger than previous urethane releases from Motiv. In terms of misses, if you’ve never thrown urethane, you quickly learn how different the reaction is from reactive resin. 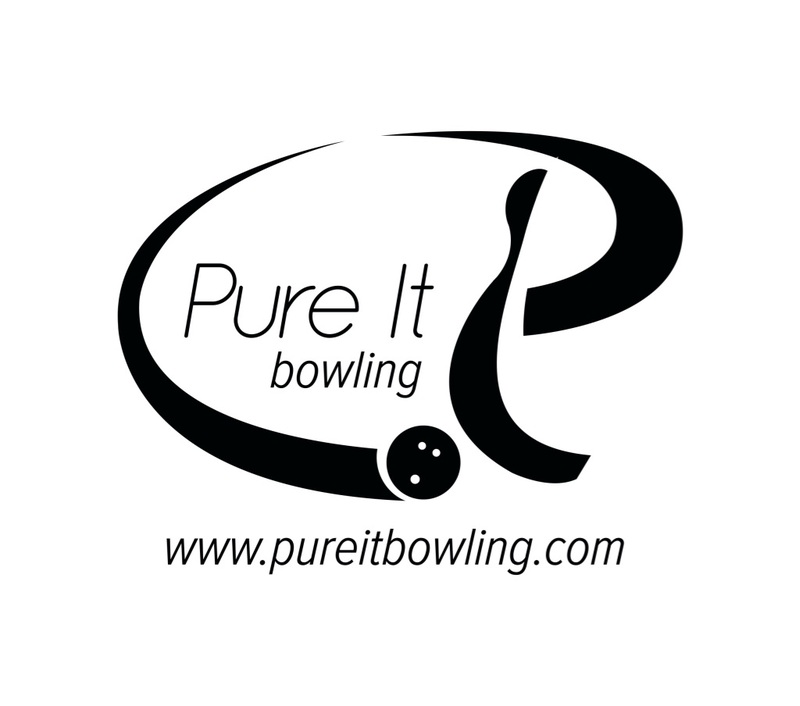 If I got the ball going away from the headpin too much it will not recover. The Tank Rampage reacts too early so it won’t store energy they way reactive does to make it back. Greg had the same. Ultimately, the higher your rev rate, the more forgiveness you will gain from this ball. There will be more miss room in than out with this ball.